The best of Nadji.Bi Research and Development and a lot more! 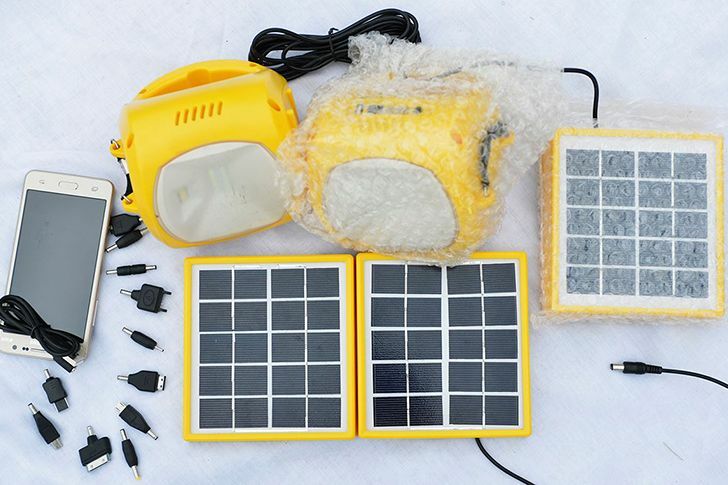 Discover all of our solar lanterns, and garden lights, and their accessories. 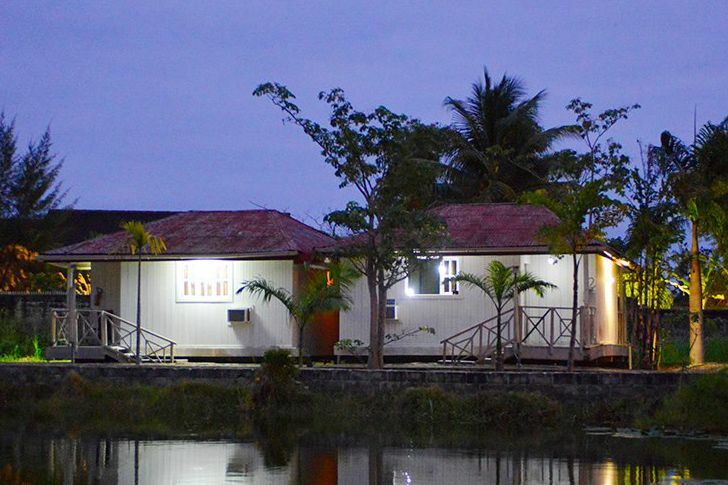 Discover all of our solar mini home systems, and their accessories. 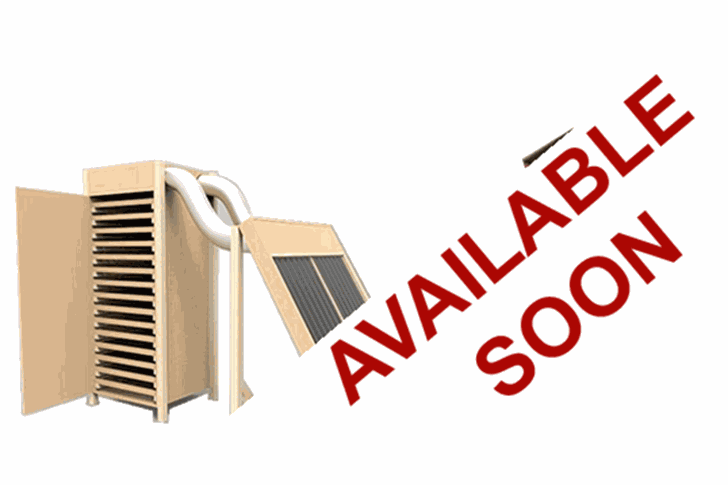 Discover all of our solar hybrid home systems, and their accessories. 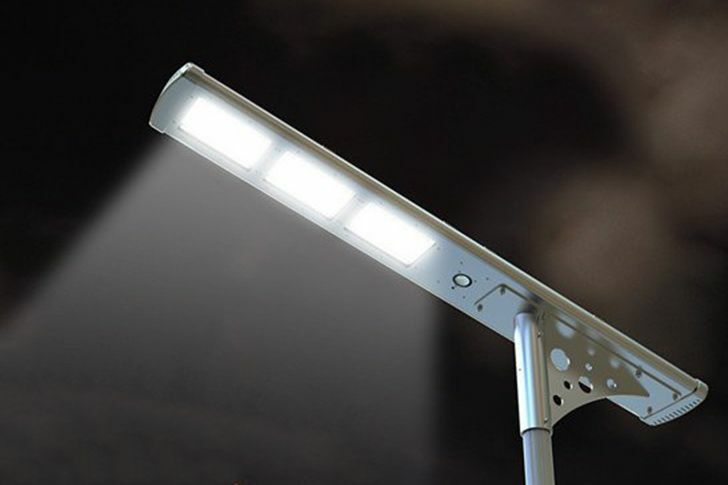 Discover all of our solar streetlights, and their accessories. 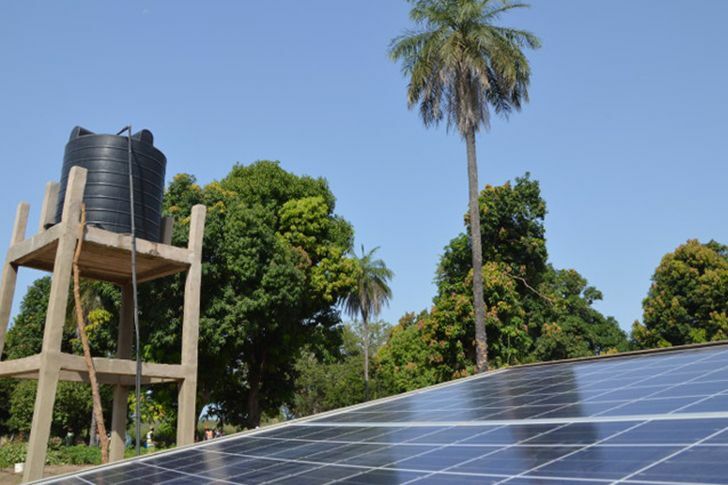 Discover all of our solar water pumps, and their accessories. 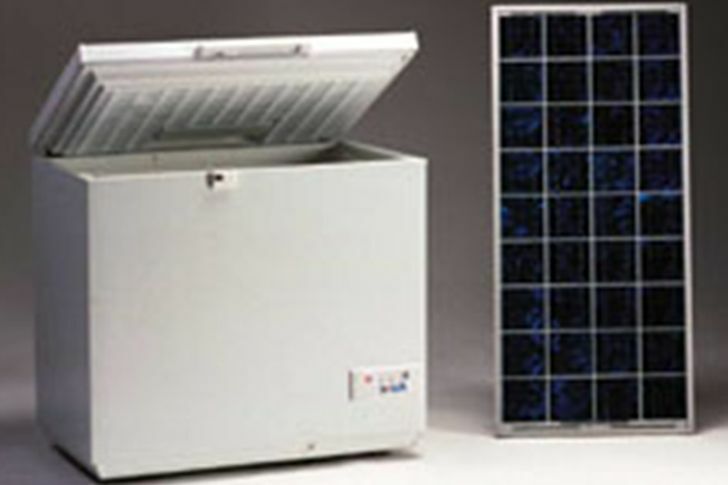 Discover all of our solar cold solutions, and their accessories. 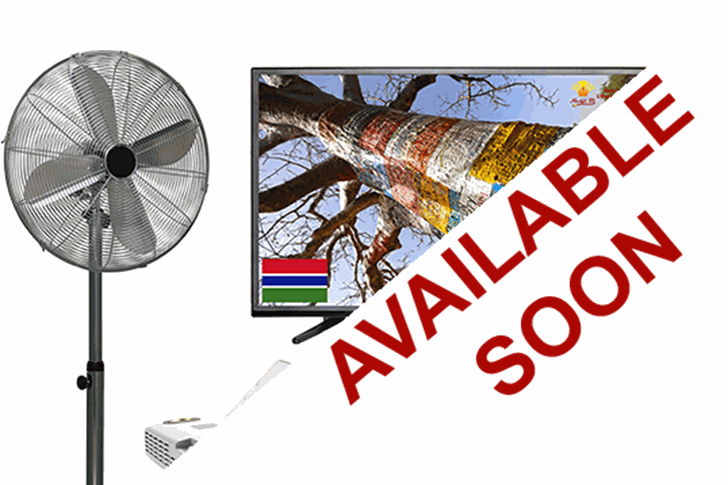 Discover all of our solar machines, and their accessories. 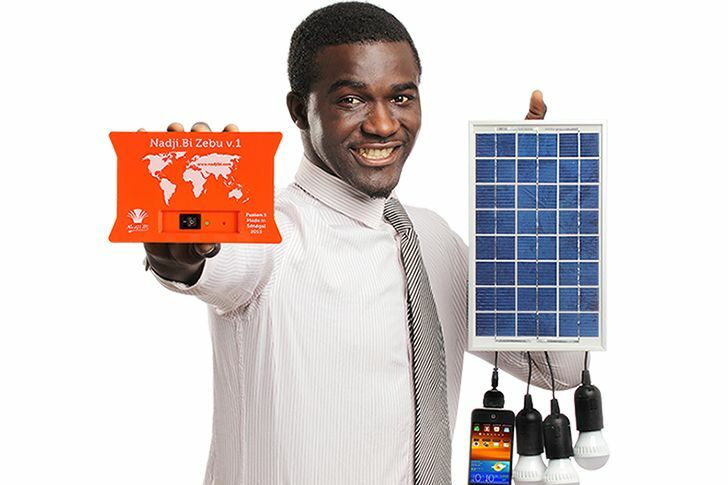 Discover all of our solar additional devices, and their accessories. 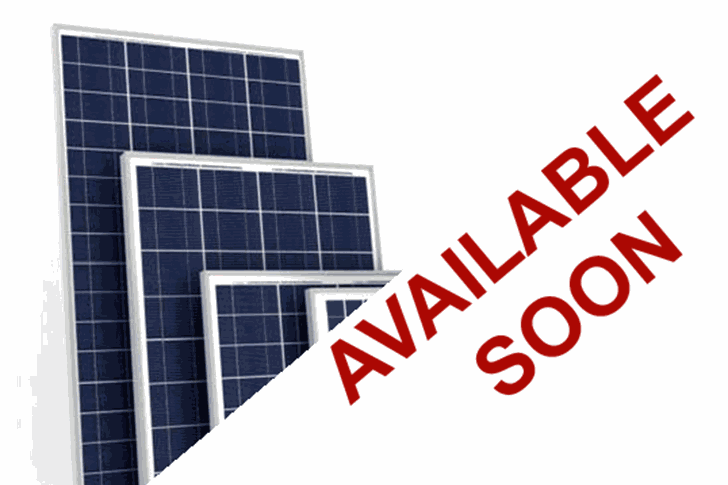 Discover all of our solar modules, and their accessories. 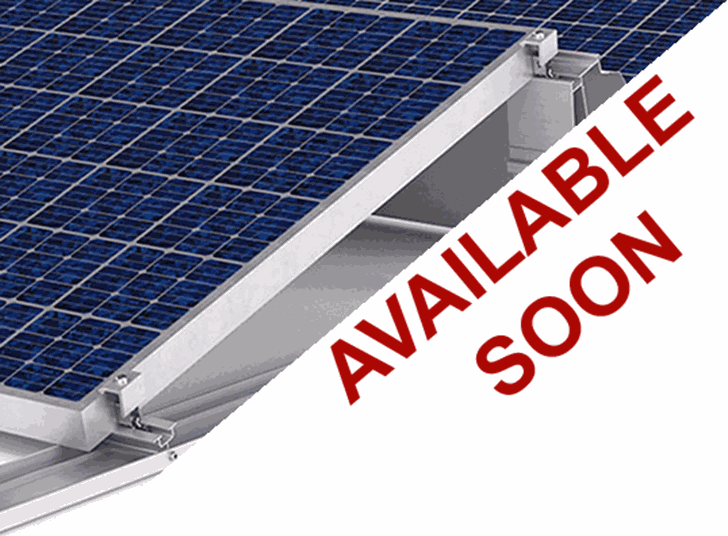 Discover all of our solar mounting systems, and their accessories. 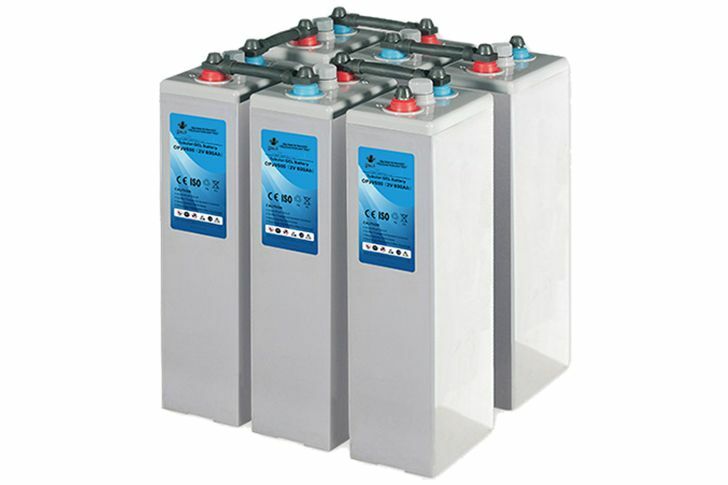 Discover all of our solar batteries, and their accessories. 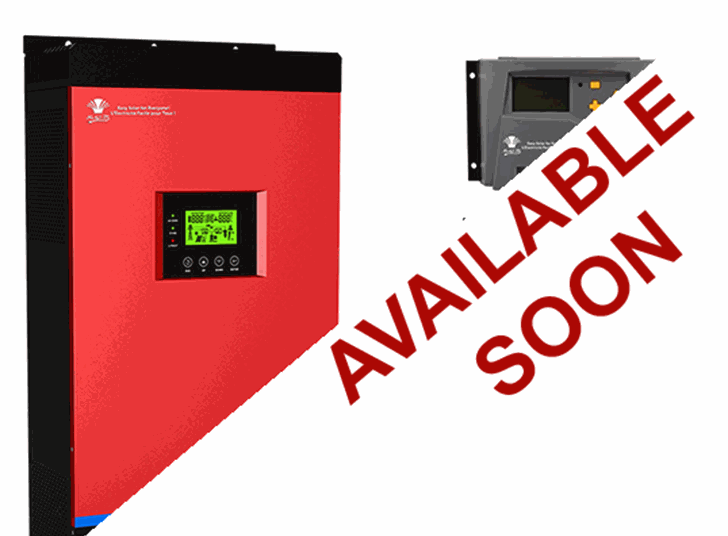 Discover all of our solar inverters and controllers, and their accessories. 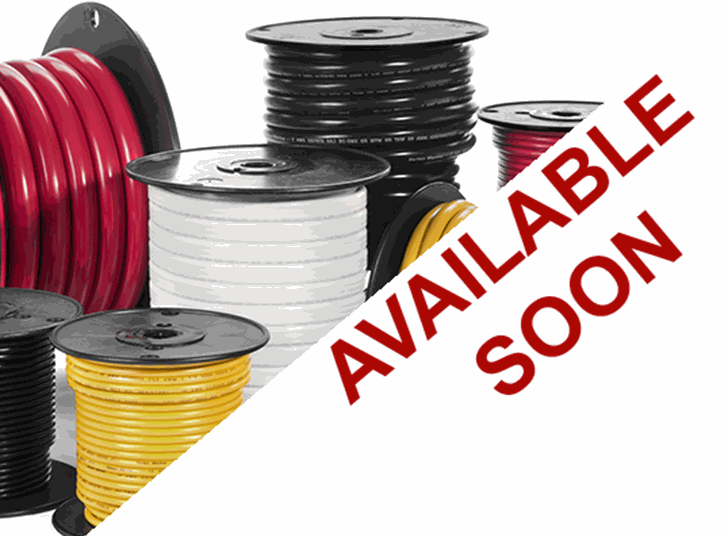 Discover all of our electrical cables, and their accessories. 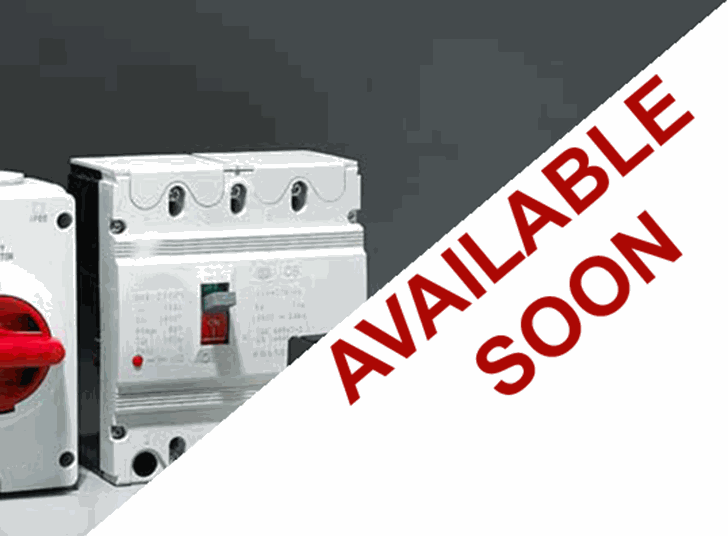 Discover all of our electrical components, and their accessories.